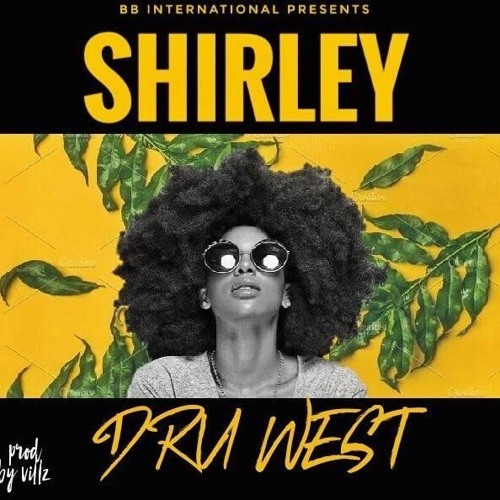 RagtimeBangers a newly second signed artist - Dru-West performing in an up-start record titled "Shirley" produced by Villz @BB International Records. Shirley marks as a first release single by Dru-West under the music label RagtimeBangers, take a listen below. Enjoy!